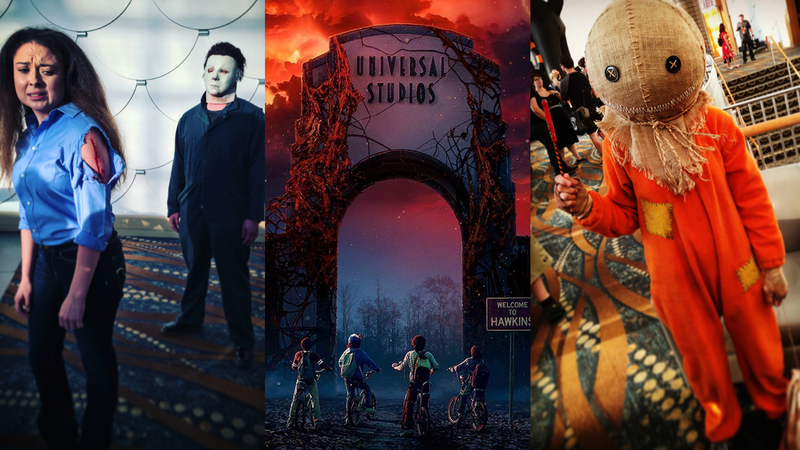 Midsummer Scream in California officially kicked off the Halloween Season, and it was quite a bash–with announcements from Universal Studios, Knott’s Scary Farm, and Warner Bros Studio Lot on their Halloween plans. This week we report on the news out of Midsummer, we preview the 13 biggest theme park Halloween events of 2018, and we show you why Jamie Lee Curtis is the ultimate Scream Queen. That, plus some cool news. Watch here!